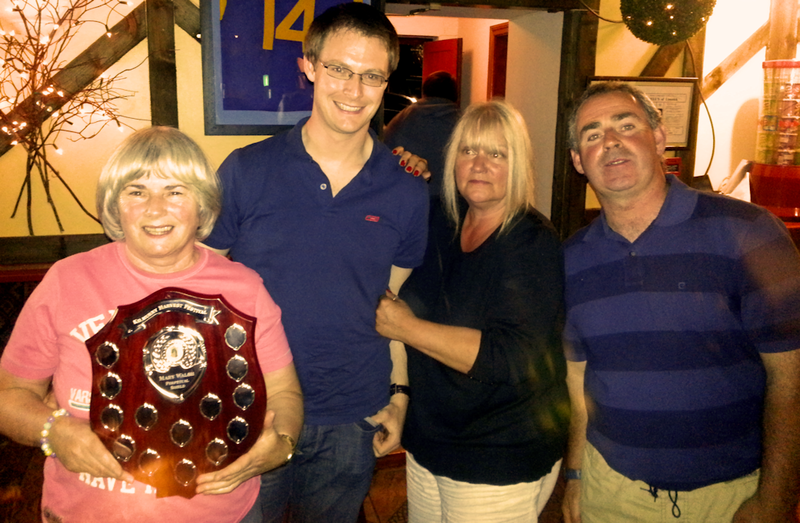 Festival Final Event Gets Big Thumbs Up from Entrants…. 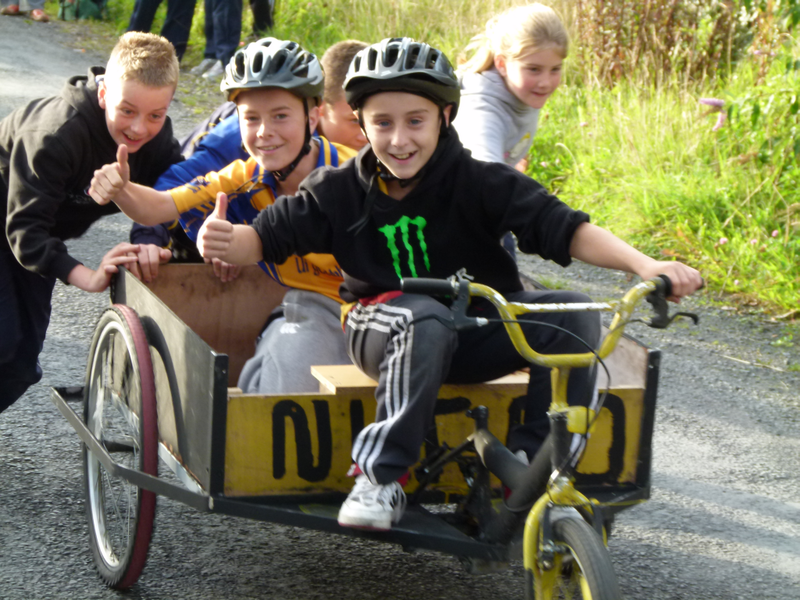 The curtain comes down on the 2012 Kilmurry Harvest Festival with the Soap Box Race. 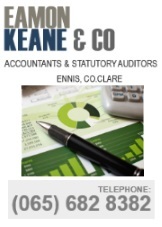 Congratulations to Eimear and Aoife on their success at Cavan 2012.